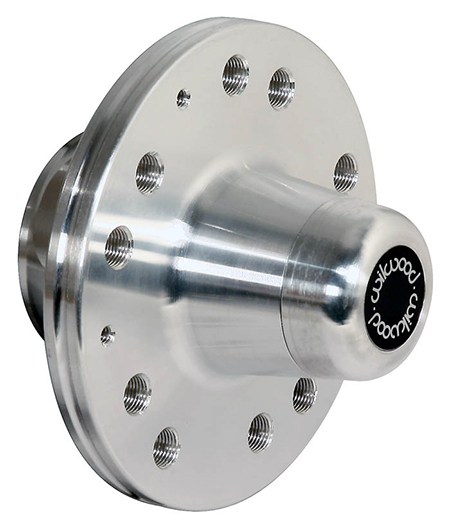 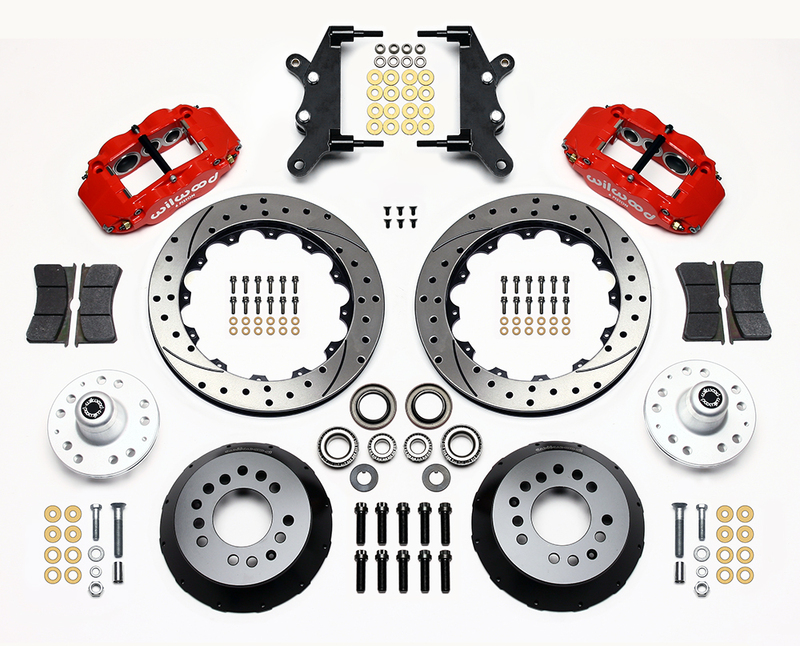 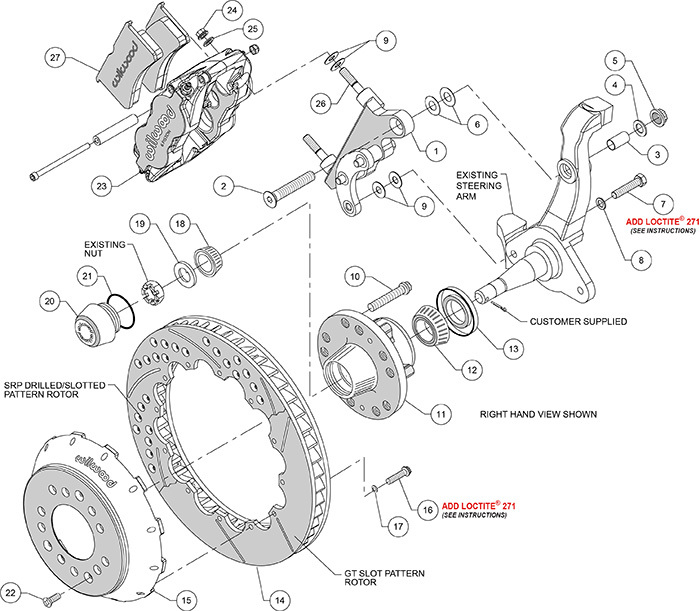 FNSL6R billet Forged six-piston calipers with 13” to 14” rotors deliver the ultimate combination for braking power and style in this group of kits engineered for 1960 to 1968 Ford & Mercury full size vehicles. 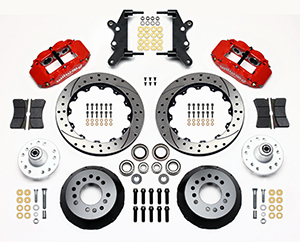 Built exclusively for 17” and larger wheels, FNSL6 kits enhance tire and suspension upgrades on all types of custom show and high performance dual-purpose street and track machines. 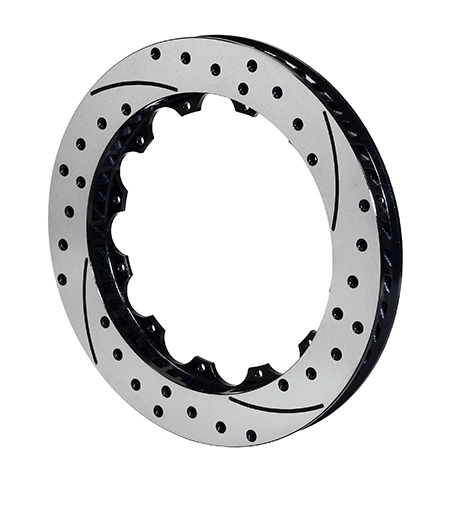 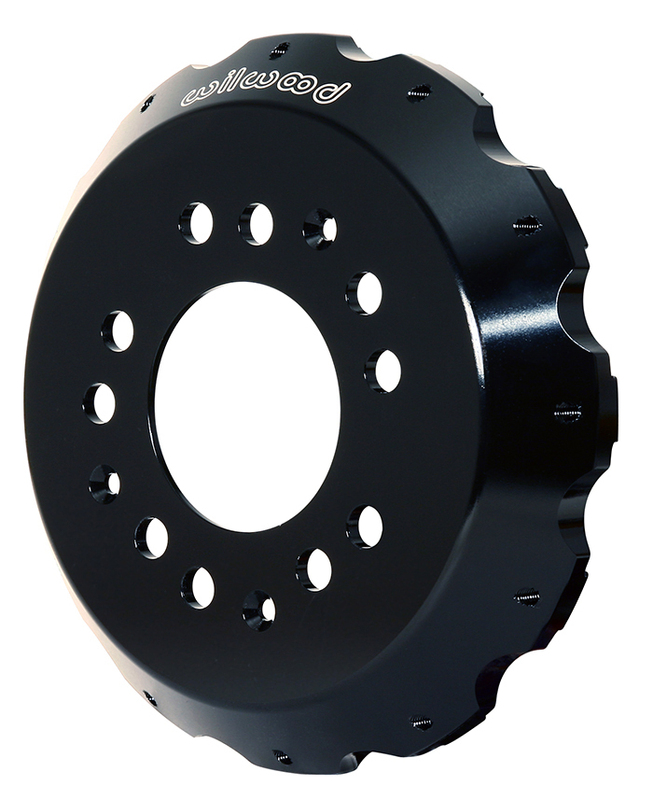 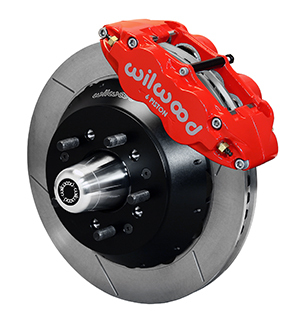 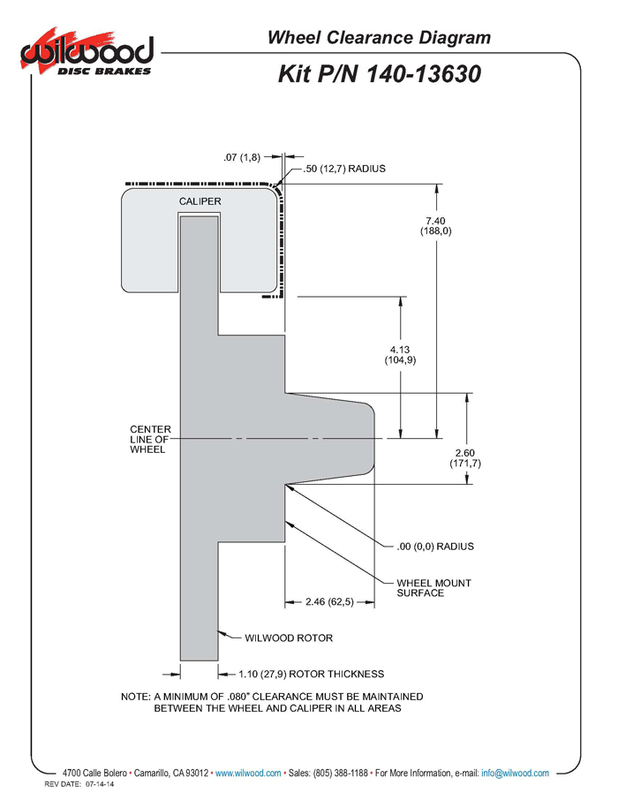 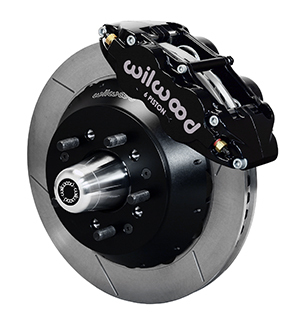 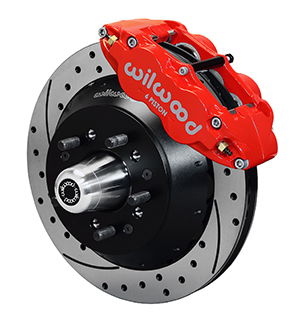 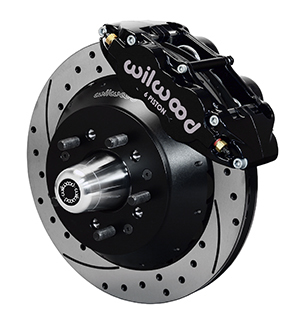 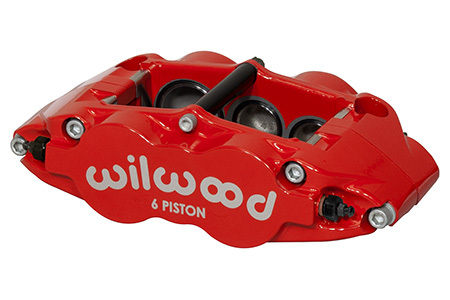 A full range of options for caliper finishes and rotor designs are guaranteed to catch the eye of the most discriminating enthusiast while providing optimized brake performance for every individual application.